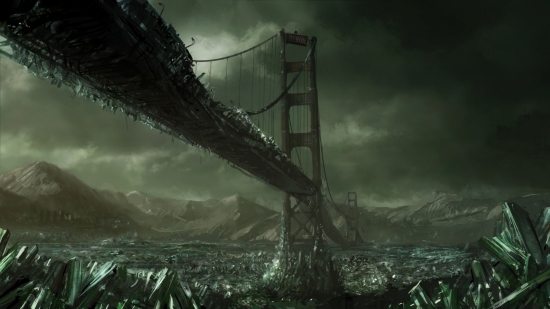 The expected view from Avid HQ after the Apocalypse. Avid have confirmed that Pro Tools 11 will not be ready in time for the predicted Mayan Apocalypse. What do you think, will you be upgrading to HDX after the apocalypse? We’ve just been informed that the planned Mayan apocalypse is now not going ahead today so plans for Pro Tools 11 will continue. PS: This was all a joke, Avid didn’t say any of the things in this story, the quotes came from a one legged elf who lives at the bottom of our garden. PPS: There is no elf at the bottom of our garden, that was a joke too. PPPS: The elf lives in the cellar.